Sure, Ferraris and Lamborghinis are awesome. But can they host a trained bird of prey? Sadly, no. The new Bentley Bentayga Falconry by Mulliner, however, can. 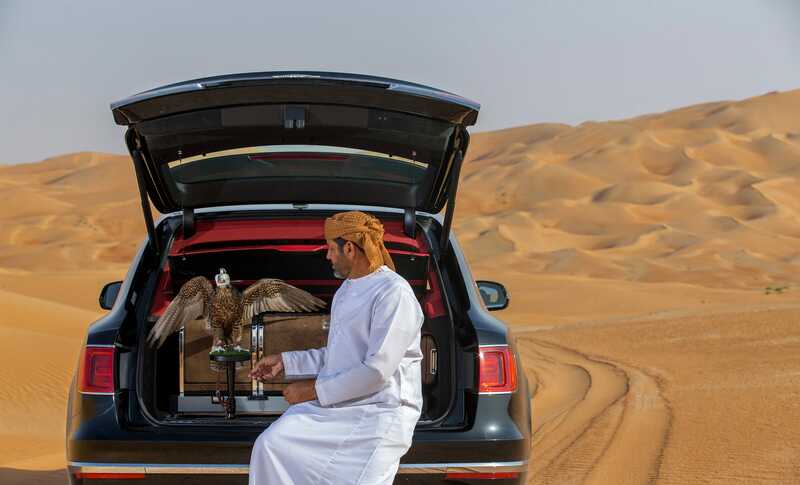 “Hand-crafted by Mulliner – Bentley’s personal commissioning division – the Bentayga Falconry features a bespoke installation in the rear which houses all the equipment required for an enjoyable falconry expedition,” the carmaker said in a statement. The Falconry treatment for the $230,000-and-up-ultra-luxury SUV adds everything the well-heeled falconer requires.